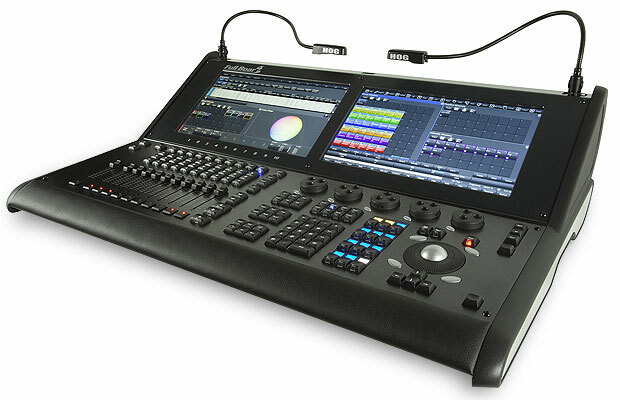 The Full Boar 4 with all the power of the Hog 4 in a more compact package, also comes with the latest hardware features like Solid state Harddisk, Multi-Touchscreens and motorized faders. Due to the extendibility of adding Wings, Widgets and DP8000, the Full Boar 4 Console is as universal applicable as the Hog 4. Feel free to contact us for further information or product demo.